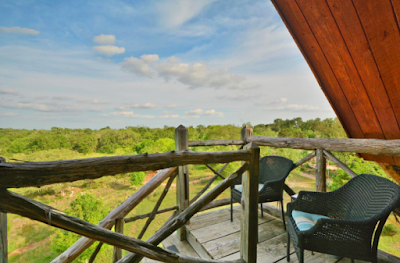 Headed to the Hill Country? Sage Hill offers luxury accommodations, 16 individual rooms that include four private cottages and suites. When your not sipping wine at a nearby winery, relax in spacious rooms, take a luxurious bath in oversized tubs, take a nap on faux down mattresses and soft linens or opt for the suite with a hammock. Sage Hill offers so many spaces on the property to unwind and relax from the expansive porches, to the glowing fire pits, you'll find plenty of unique views to take in the stunning scenery of the Hill Country. Your stay at the Sage Hill Inn & Spa includes a delicious hot breakfast and a three-course dinner prepared with fresh, local farm-to-table ingredients. Complimentary drinks are stocked in each guest room and there is always an endless supply of homemade cookies waiting for you in our dining room. Prices reflect starting rates; you may check our availability calendar online or call us to get exact rates for your desired stay. Rates are based on double occupancy and include breakfast and dinner.